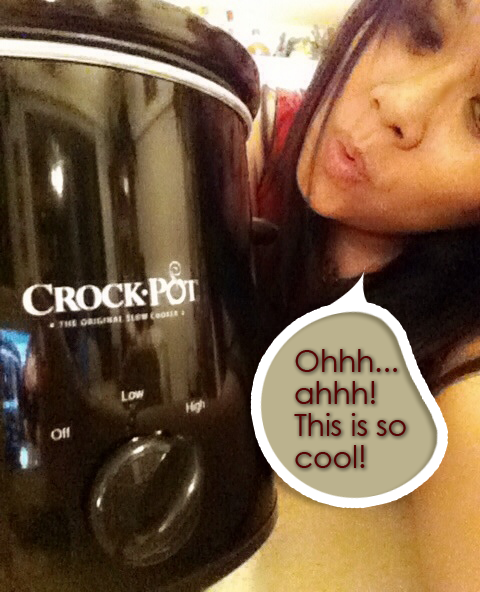 You can cook just about any meal with a crock pot... from breakfasts and dinners to appetizers and even desserts! I gotta confess... when I first started cooking with the slow cooker, the "cook times" of 4 to 8 hours nearly gave me a coronary! But then it hit me... throw all your ingredients into the slow cooker before walking out the door in the morning and you'll come home to a delicious, freshly cooked dinner! I'm a single mom and having dinner waiting for me and my son after a long day of school and work... HEAVEN! 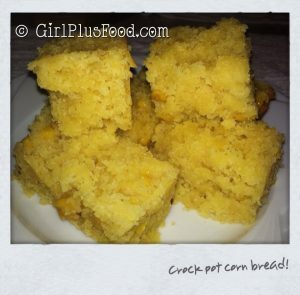 Give crock pot cooking a try! Pork belly cooked it in my crock pot until tender like butter… then fried so the outside is crisp… and finally coated in the most beautiful soy and ginger glaze! 20 Yummy Crock Pot Recipes! 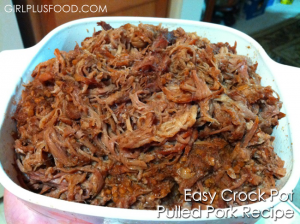 I sooo love quick & easy crock pot meals, don’t you? Well, here’s a simple to prepare Hawaiian Meatballs recipe that I just tried tonight… turned out GREAT!! We tried it with both steamed rice & pasta… both scored MAJOR yummeh points!! Crock Pot Crab Artichoke Dip! 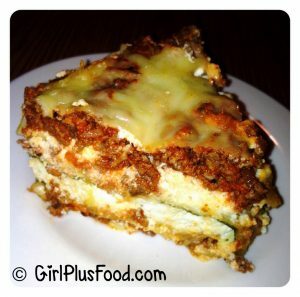 Simple & Delicious Crock Pot Lasagna!